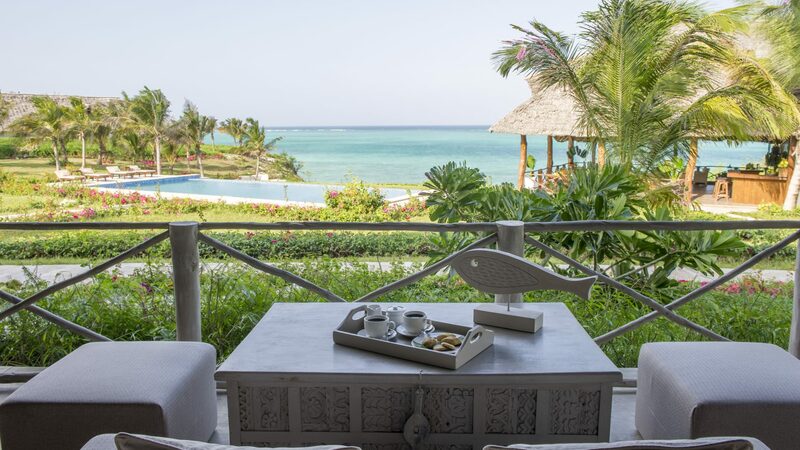 An exciting new addition to our luxury hotels in Zanzibar, Zawadi is a cool all villa, all inclusive boutique hotel beside the Indian Ocean. 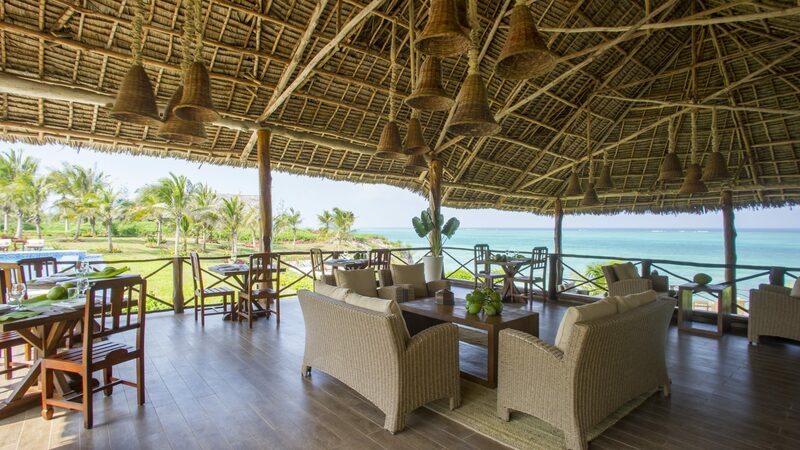 An exciting new addition to our luxury hotels in Zanzibar, Zawadi is cool all villa, all inclusive boutique hotel beside the Indian Ocean. 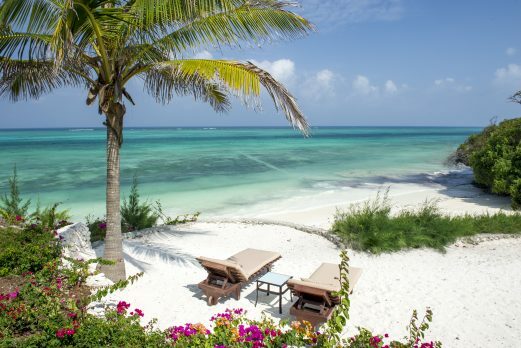 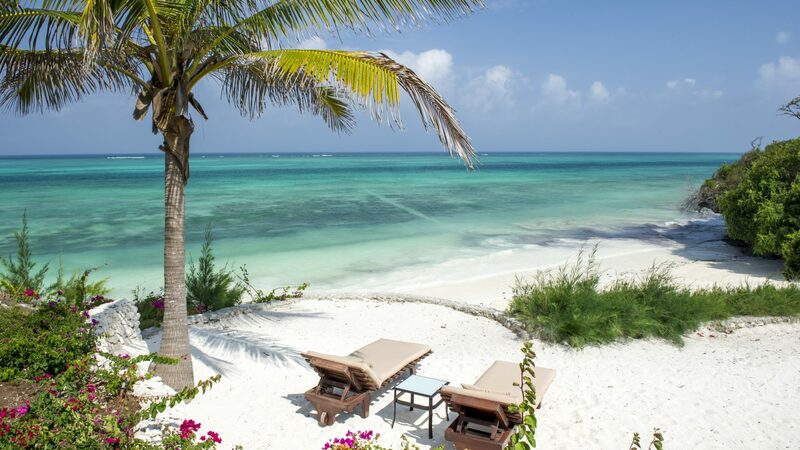 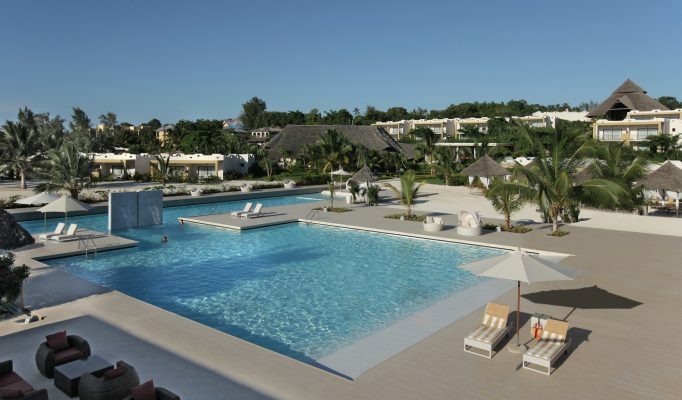 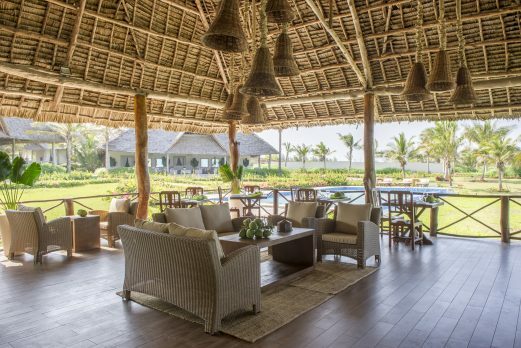 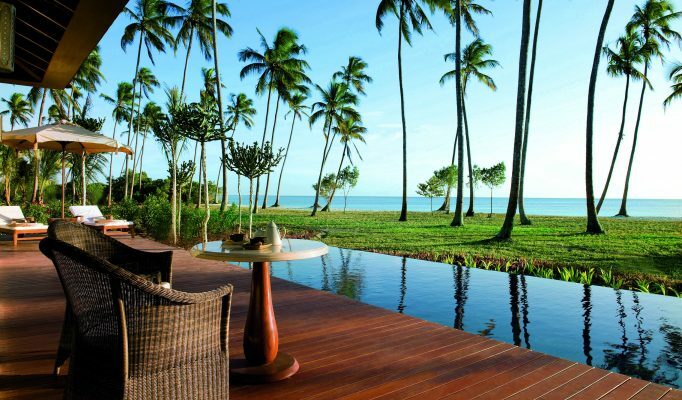 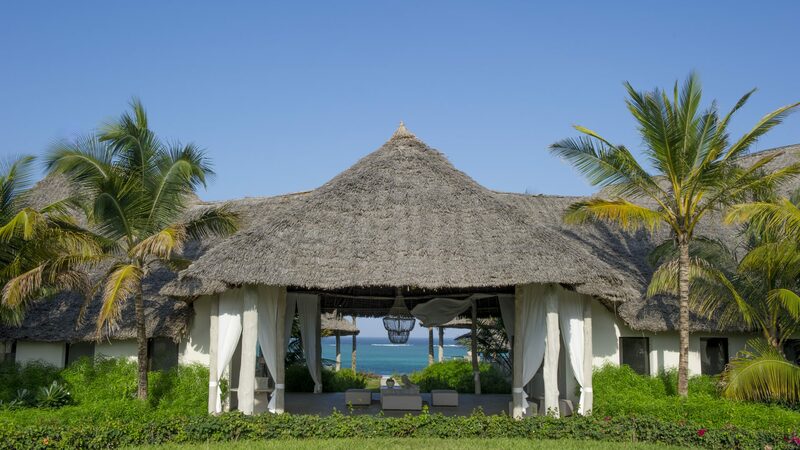 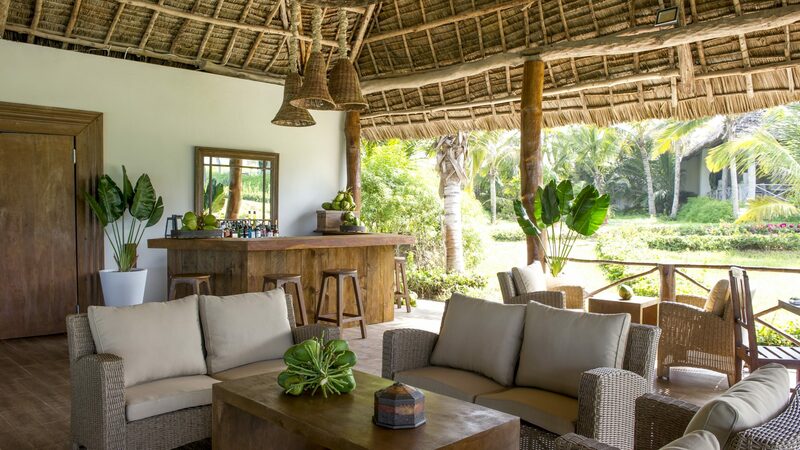 It is located on the South East Coast of Zanzibar, a one hour drive from the airport and a 20 minute drive north of Paje. 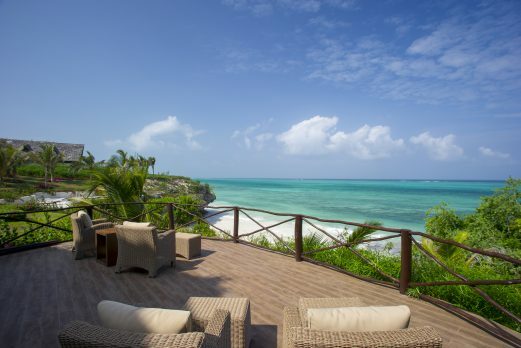 Zawadi sits atop a cliff with breath-taking views of the Indian Ocean. 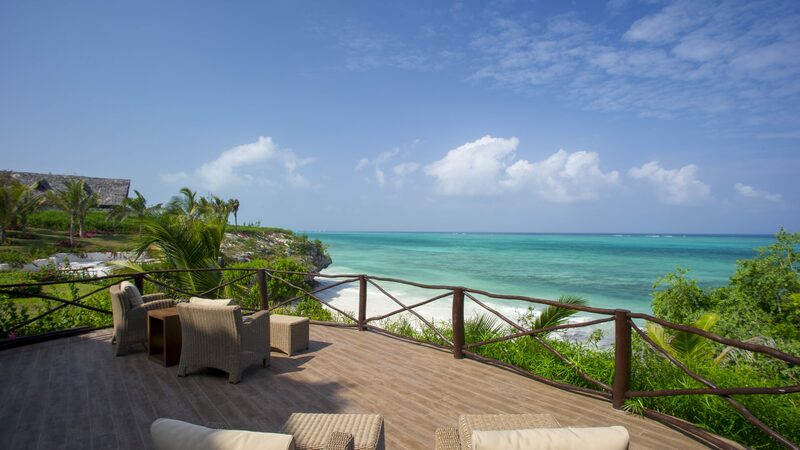 In the middle, the cliff recedes creating a pristine white sandy beach and guests have access to the beach from a short staircase leading directly to the sand. 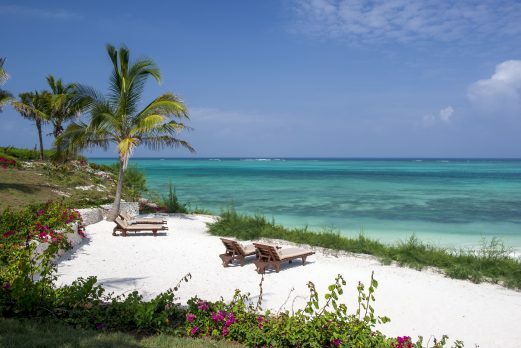 It lies in front of a stunning lagoon and you are able to swim and snorkel, even during low tide. 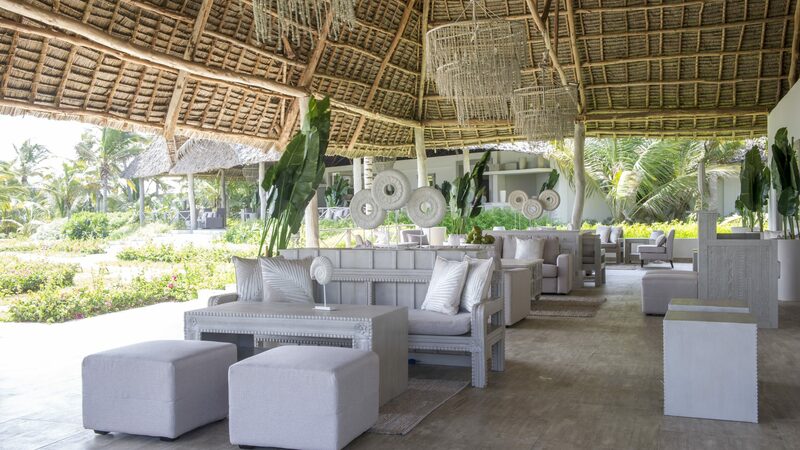 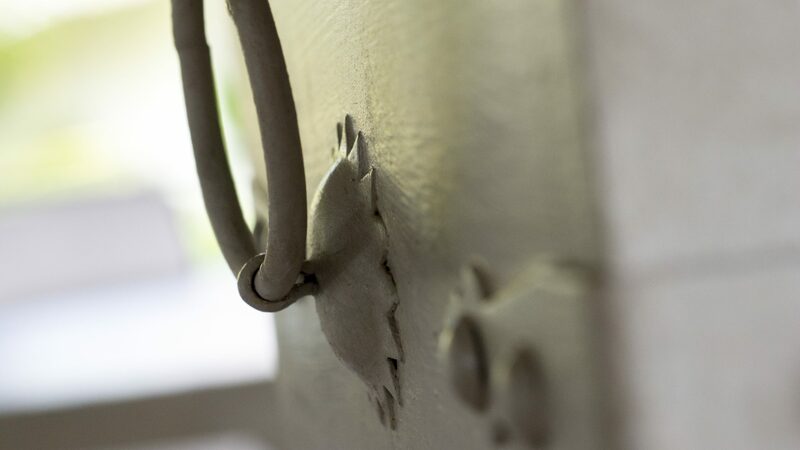 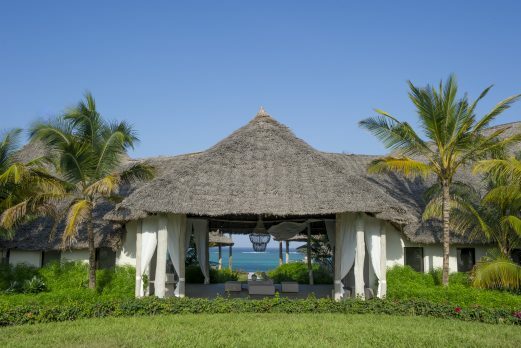 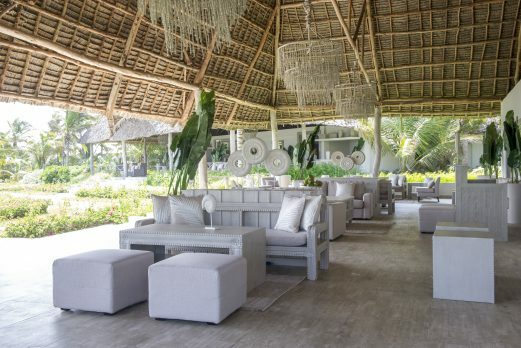 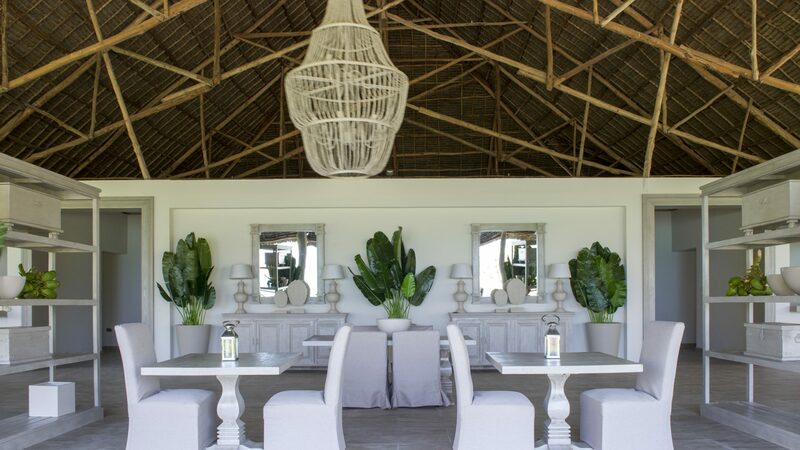 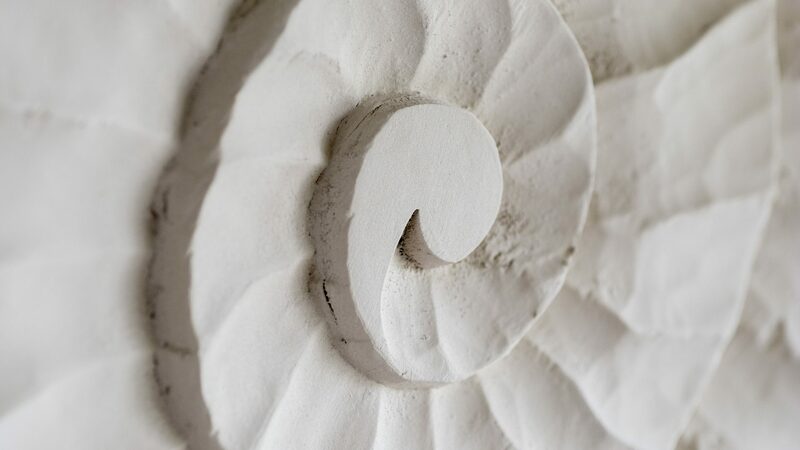 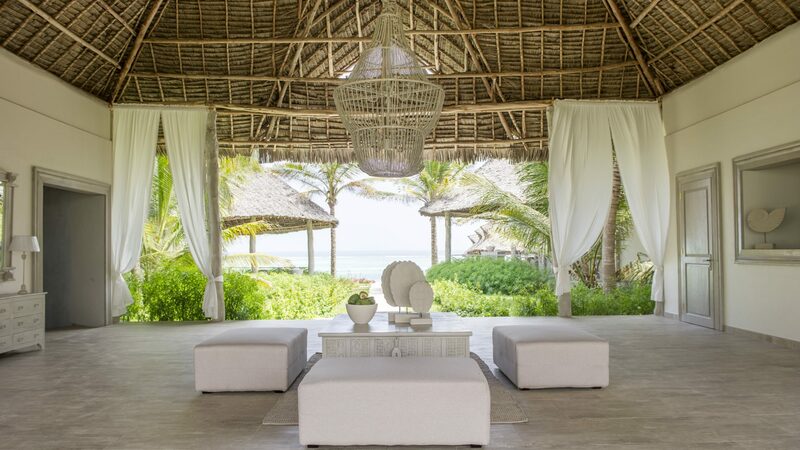 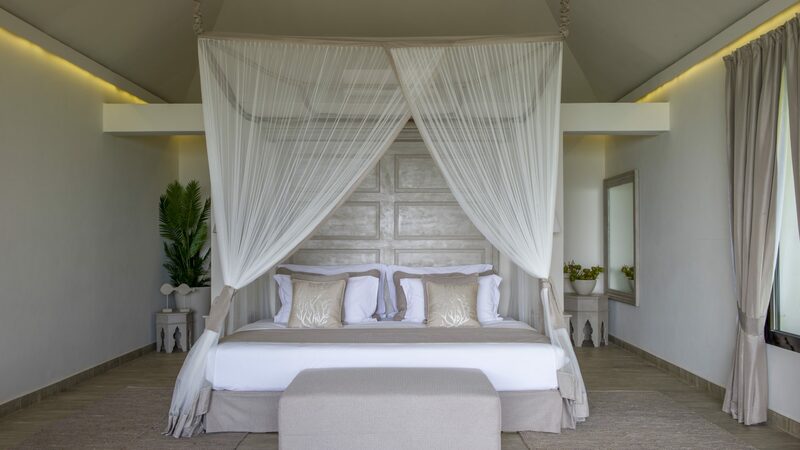 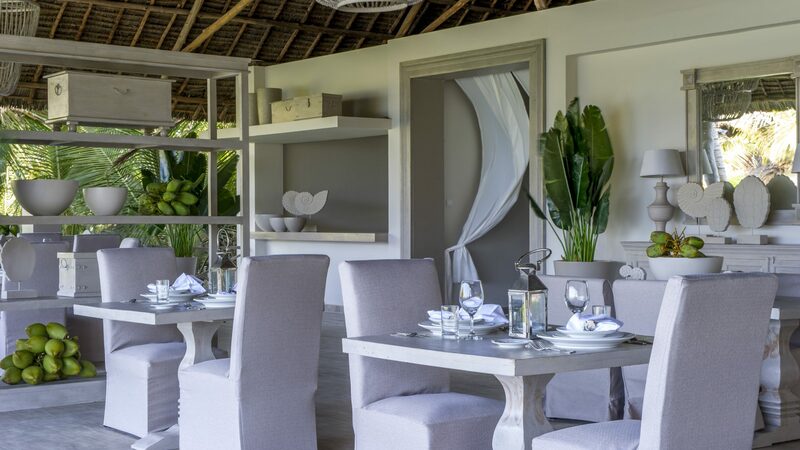 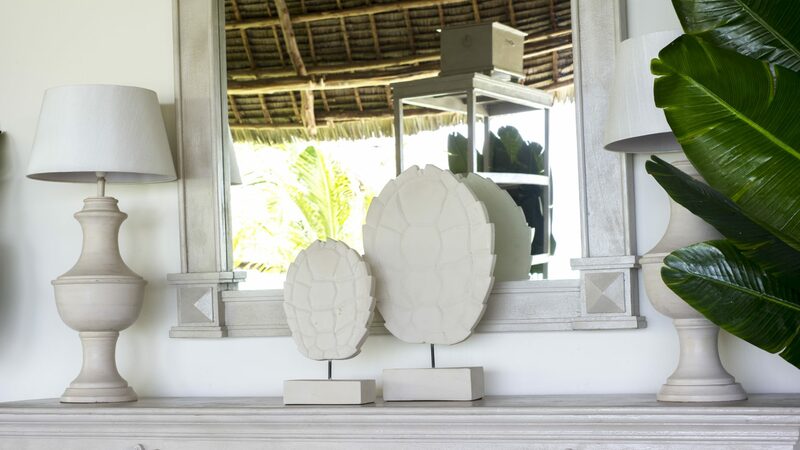 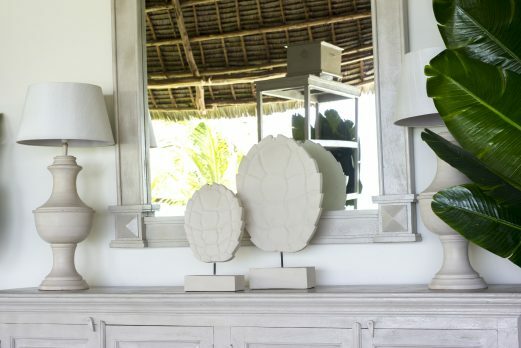 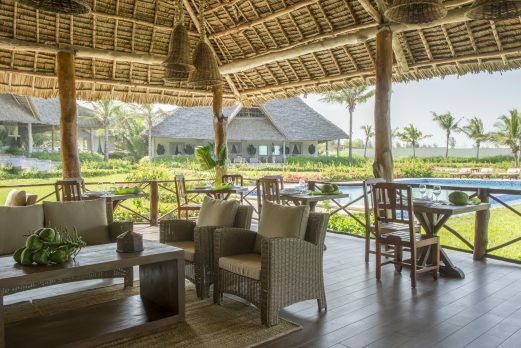 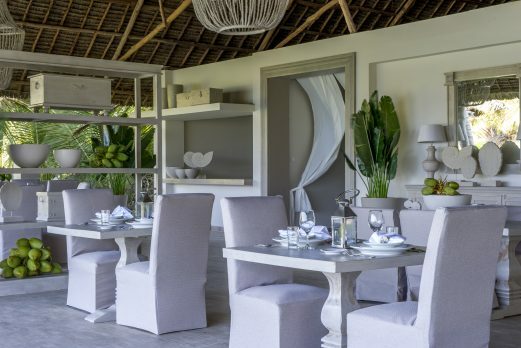 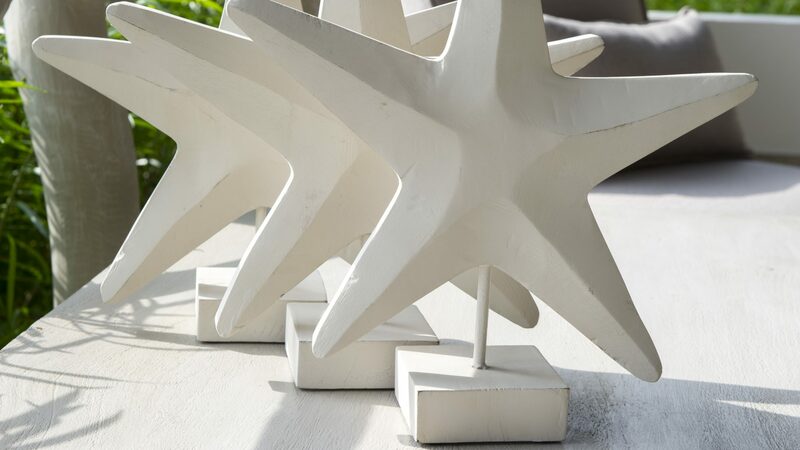 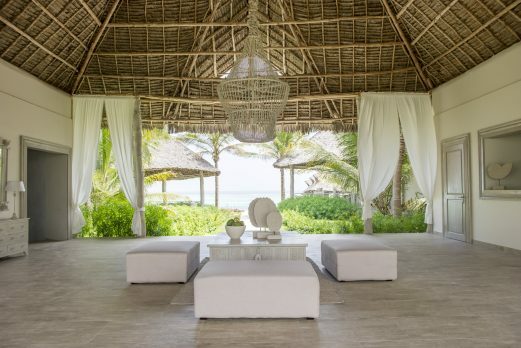 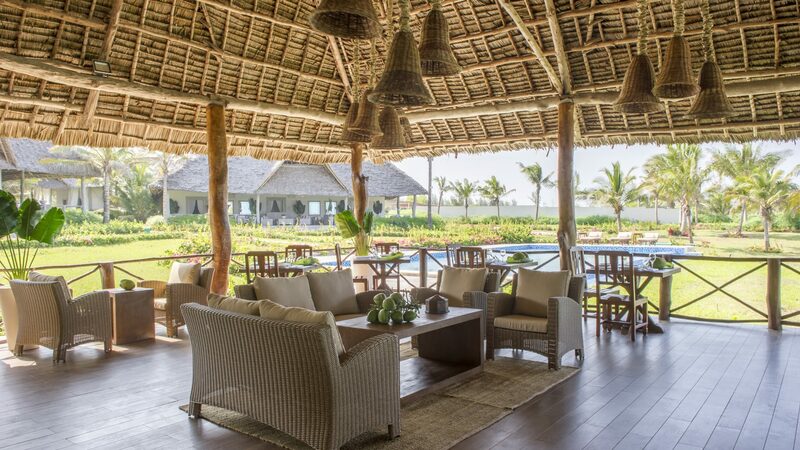 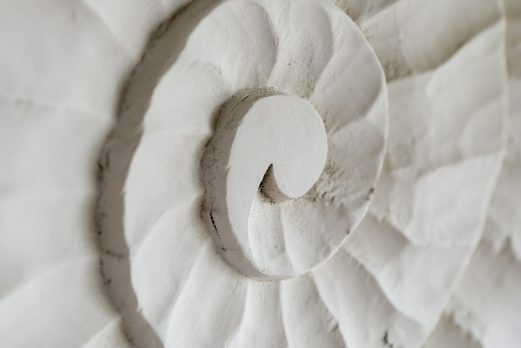 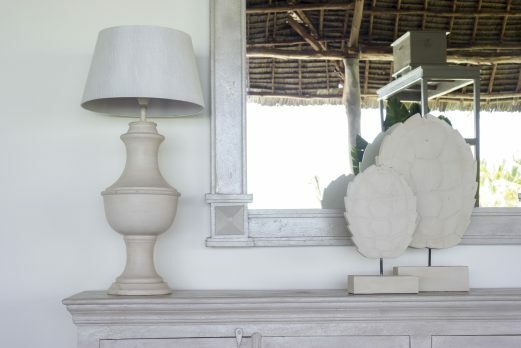 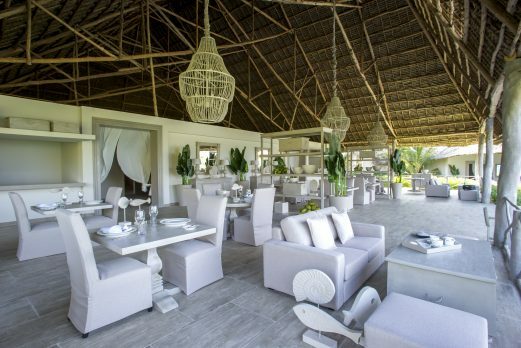 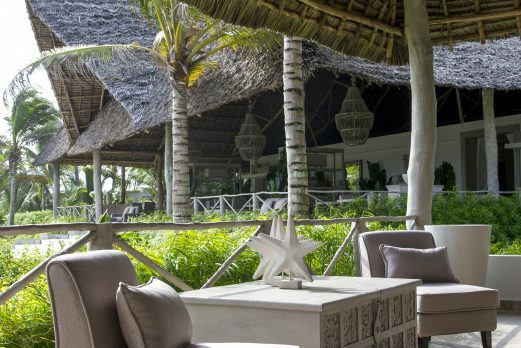 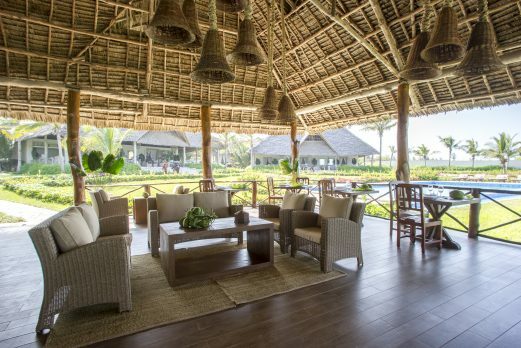 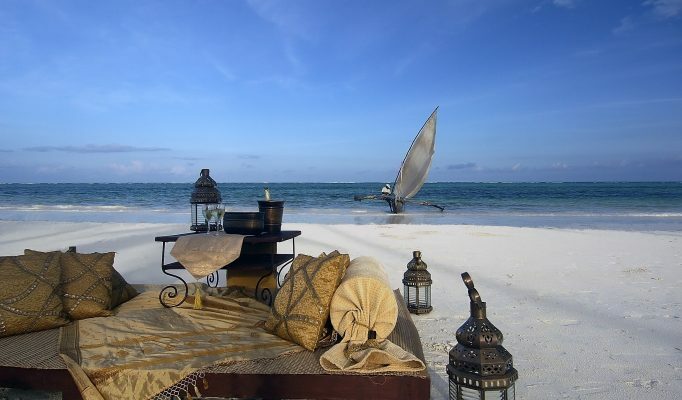 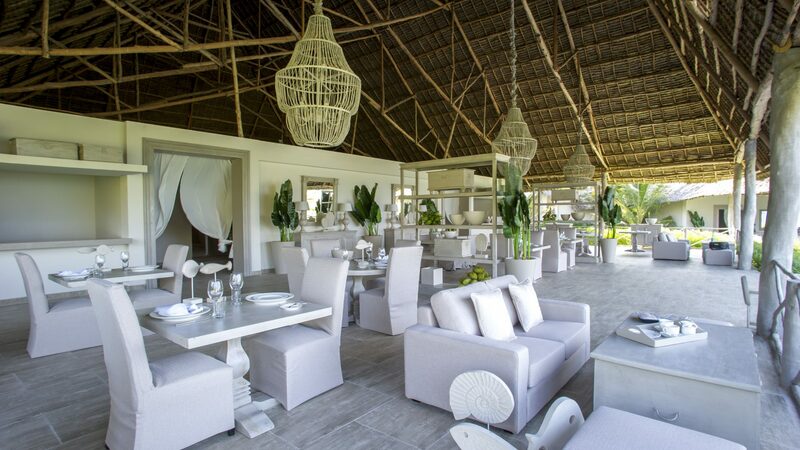 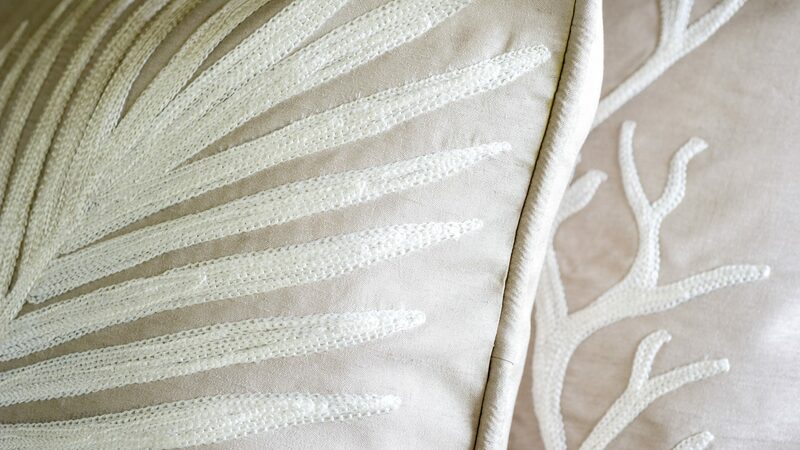 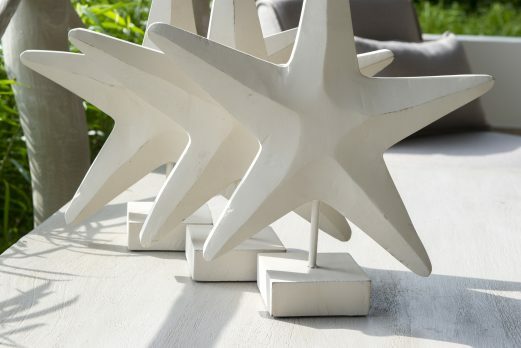 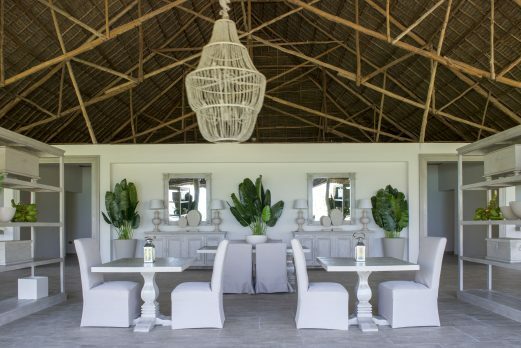 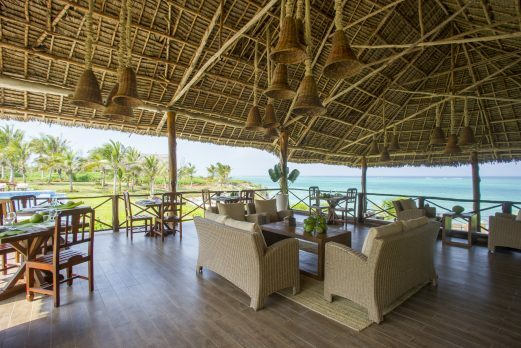 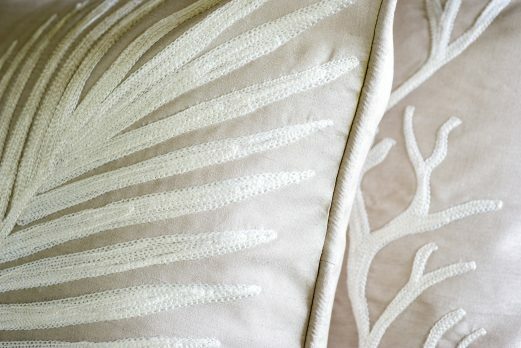 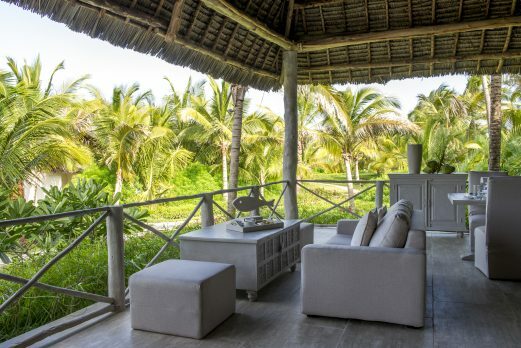 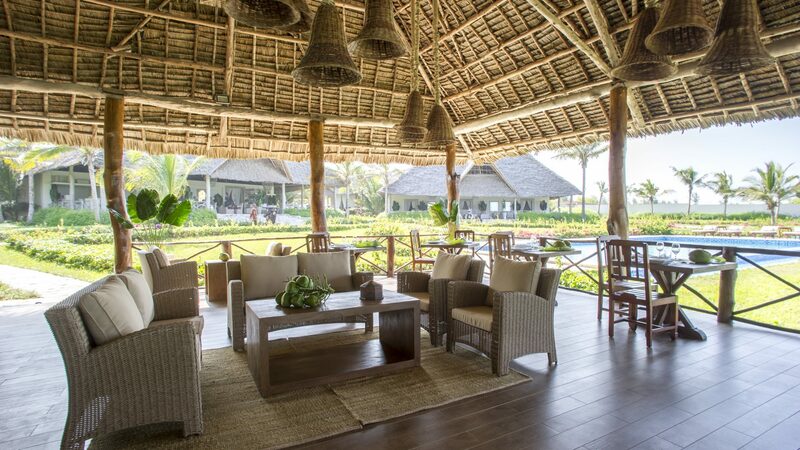 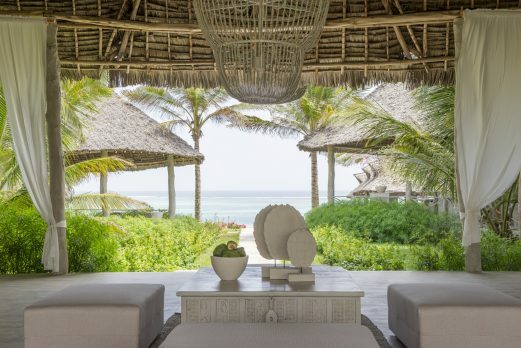 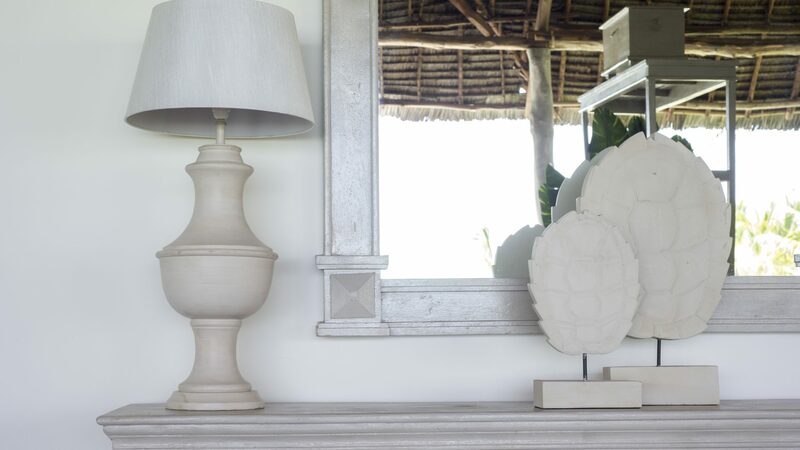 Zawadi is decorated in a beautiful driftwood beach style with a relaxed atmosphere and understated elegant beach décor. 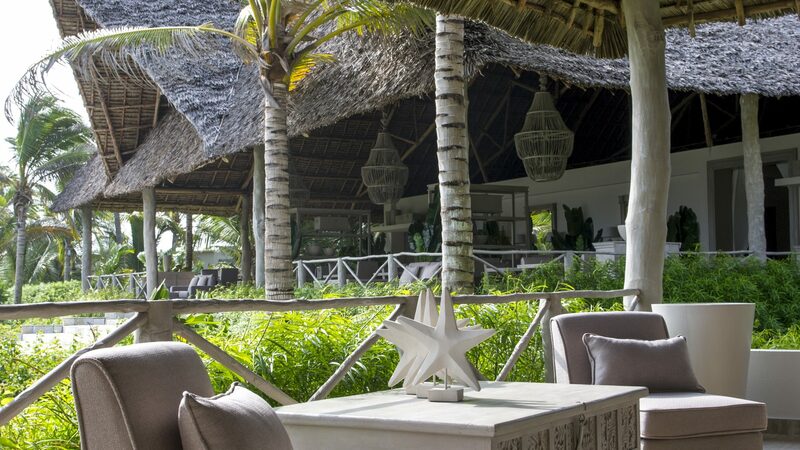 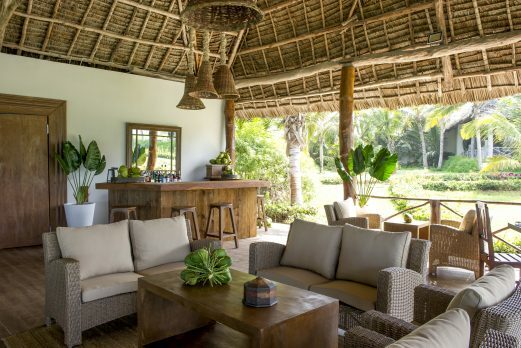 It is a tranquil, laid back hideaway with the very best personalized service and cuisine. 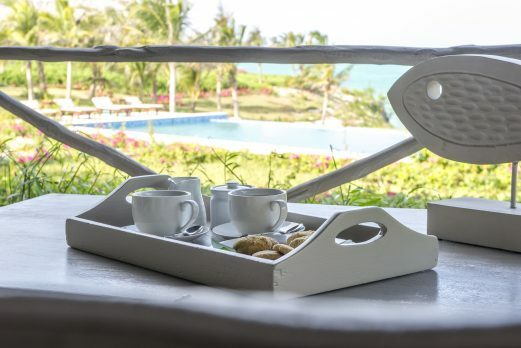 This is a place with no dress code, where guests can enjoy stunning views of the ocean from their bed and all the public areas. 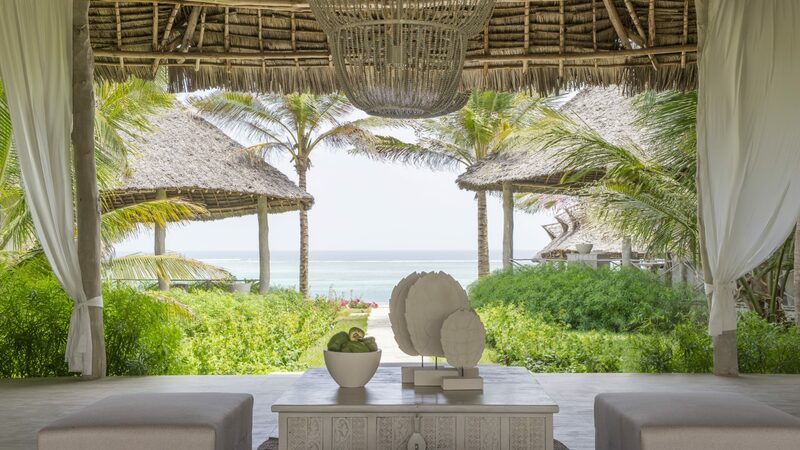 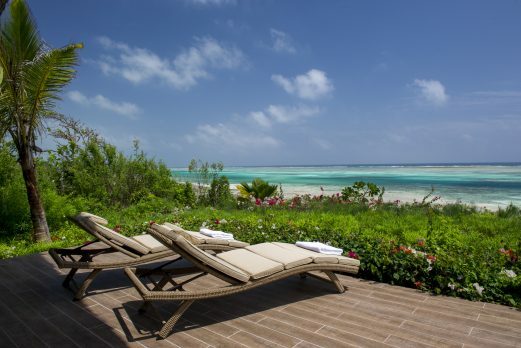 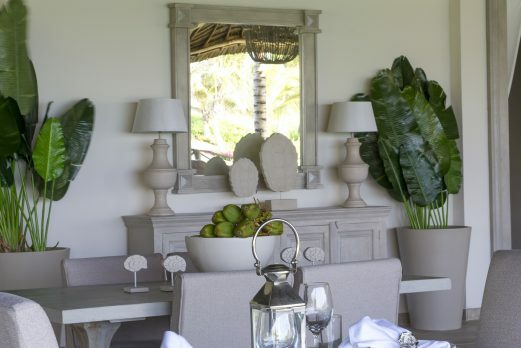 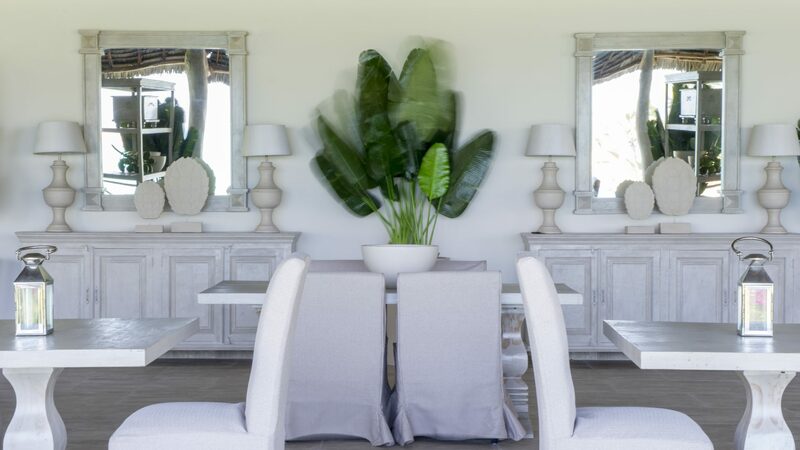 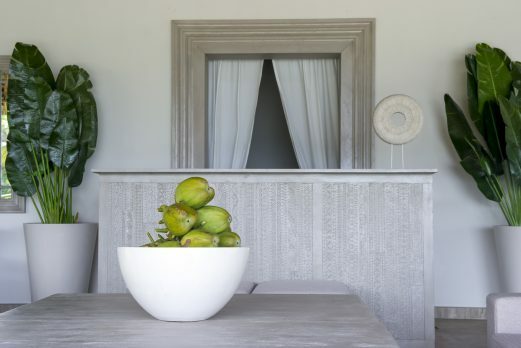 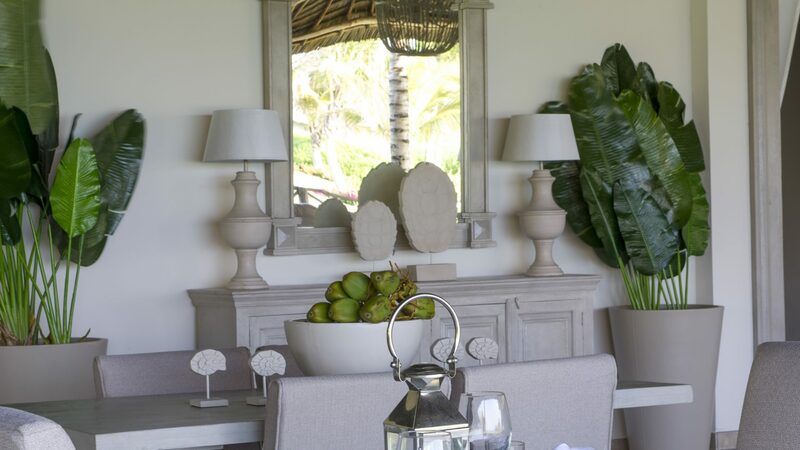 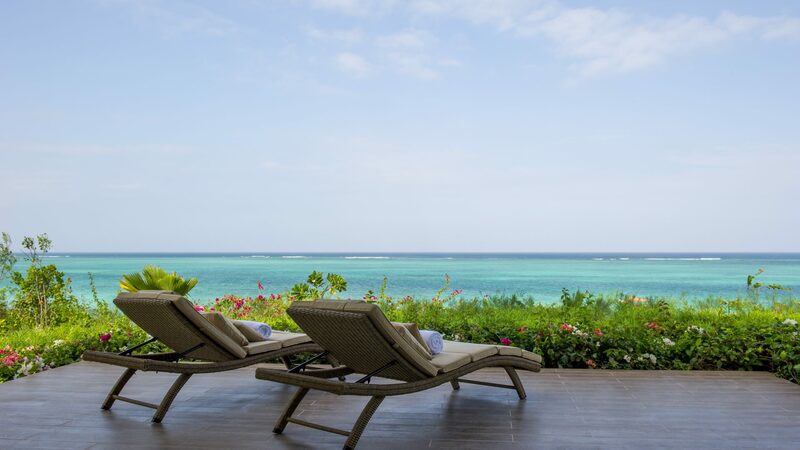 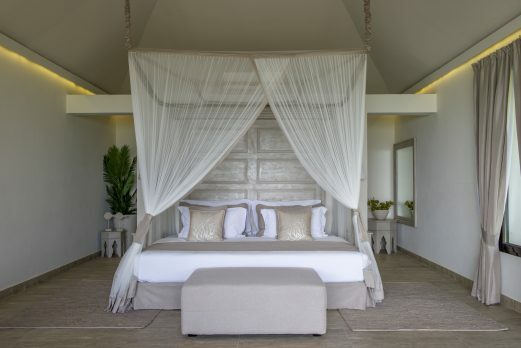 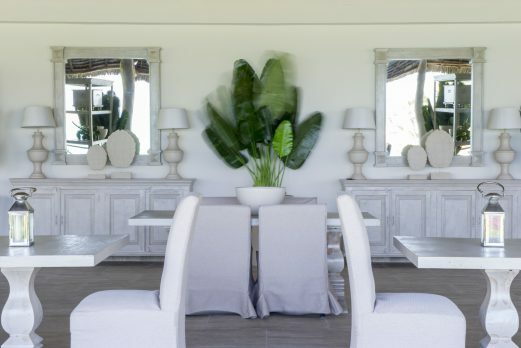 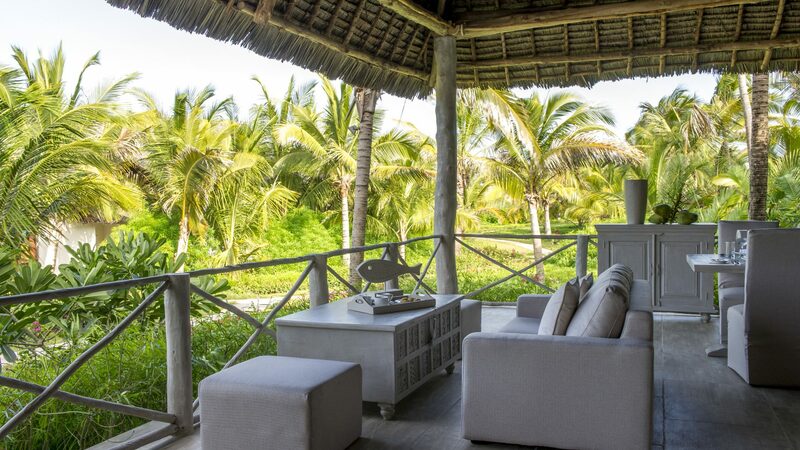 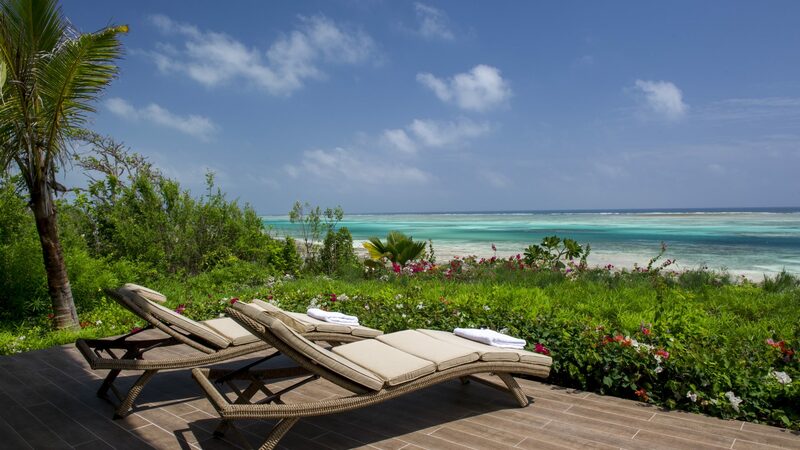 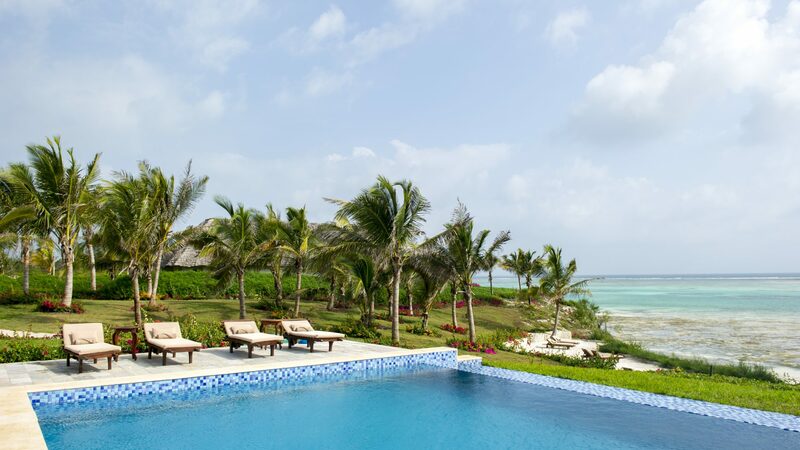 Each of the villas has large spacious private terraces, surrounded by flowering bougainvillea and palm trees with stunning views of the Indian Ocean. 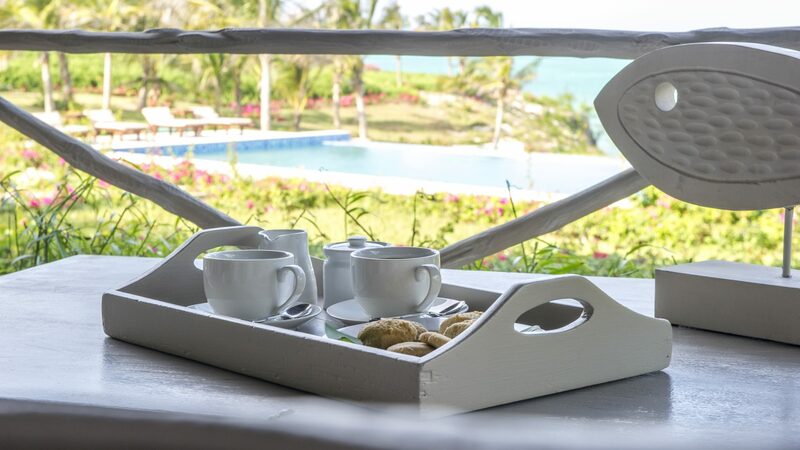 The villas have a seating area, huge double beds with luxurious memory foam mattresses, walk-in closet area, large bathroom with walk in shower, free standing bathtub and double basins. 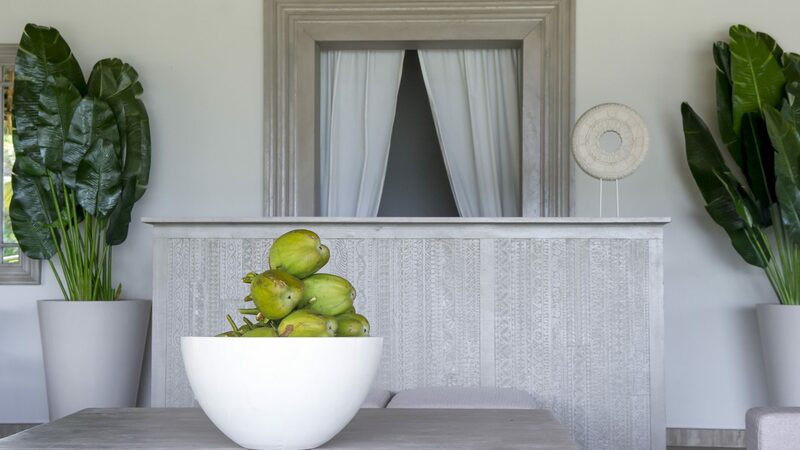 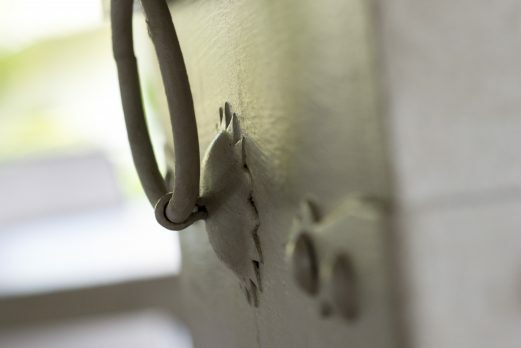 Selected spa massages are available in the privacy of your villa or terrace. 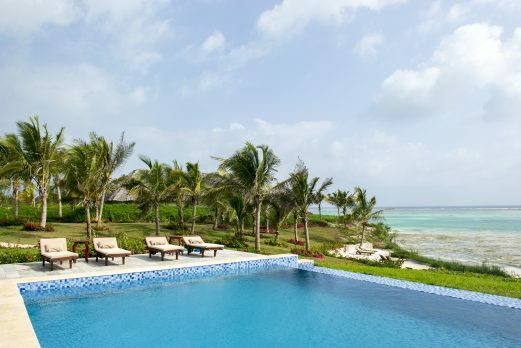 Facilities include a restaurant and bar, diving and watersports and massage service. 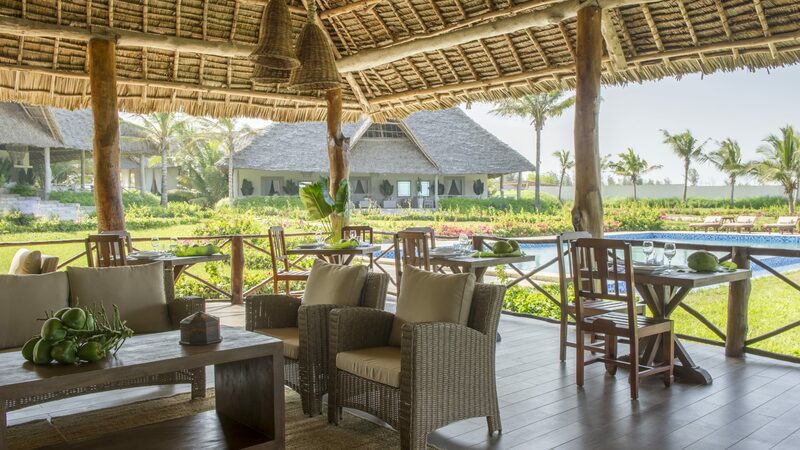 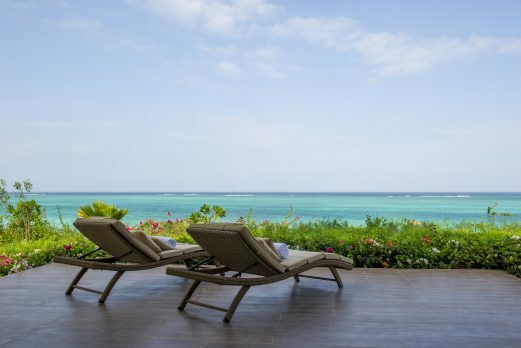 A shuttle service to its sister hotels (Baraza Resort & Spa, Breezes Beach Club and the Palms), allows guests to use the tennis courts and the Water Club (kite surfing, sailing, snorkelling safari by boat) all available at a charge. 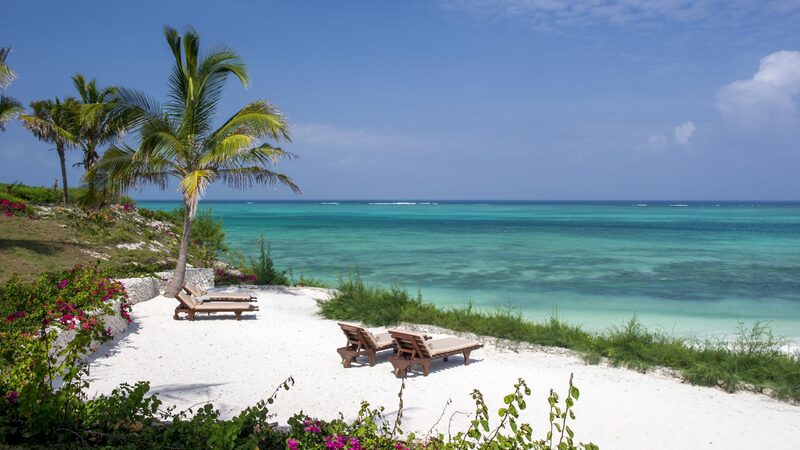 Snorkelling equipment, reef shoes (to allow snorkelling from the beach) and kayaks are available at Zawadi to use free of charge. 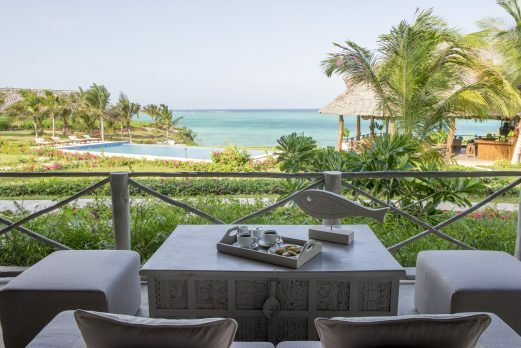 We found our recent stay here to be very promising and expect Zawadi to become one of the most demanded hotels in Zanzibar.